Dr. Ngo is a Research Assistant Professor in the Department of Emergency Medicine’s Injury Prevention Center at the University of Michigan. She also serves as the Internship Lead of the Training and Education Core at the U-M Injury Prevention Center, teaching and mentoring future generations of academic and clinical researchers. 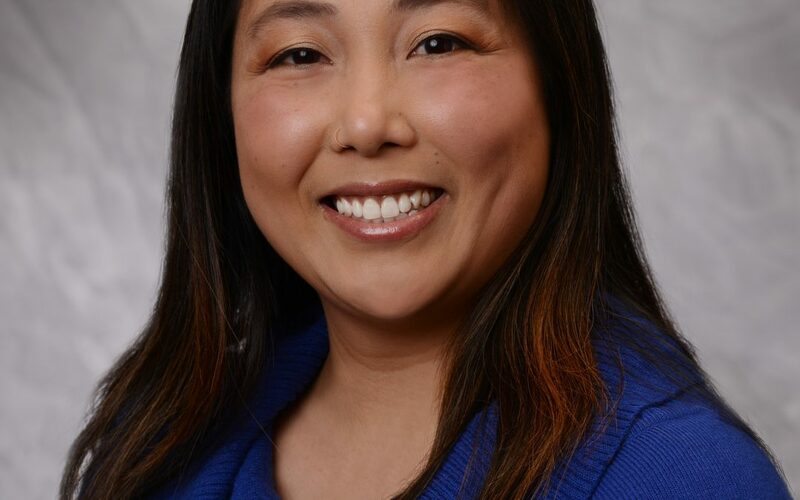 Dr. Ngo is a fully-licensed Clinical Psychologist with experience working with high-risk youth and training in trauma-informed therapeutic approaches and has expertise in substance use, violence and trauma, contemplative practice, and technology-assisted psychological interventions. Dr. Ngo is developing technology-enhanced interventions to reduce co-occurring substance use and violence perpetration among youth. 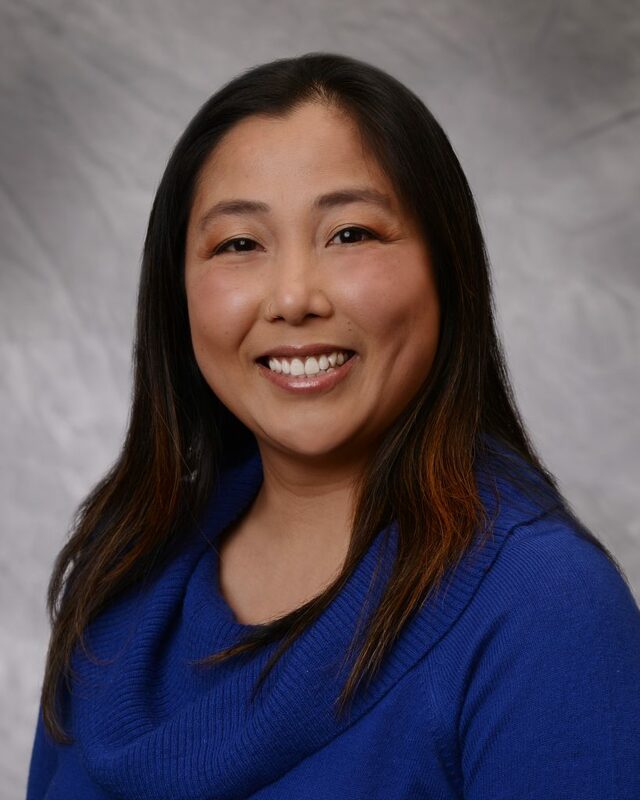 Dr. Ngo’s research is focused on strengths-based approaches for at-risk youth and leveraging technology for increased intervention efficiency, efficacy, and availability. Dr. Ngo is committed to supporting at-risk youth thriving in the face of adversity. She has disseminated her research work in scientific publications across various journals, conferences, workshops and book chapters.